It is not the new thing anymore that Androids are dominating the market of the smartphone today. With the bigger and better screens of now a day’s android phone, it has become quite easier to convert the smartphone or tablet into a portable theater. It is also good for android because we all know that android is a free marketplace which eventually allows the users to easily replace their in-built/stock video player with a high-end excellent video player, which furthers lets you to meet your requirement. From the tons of video players out there, which one would support or would not support the given ‘codec’ video is not an easy thing to think about. Also, we know that you wouldn’t be the only one to experience the “Codec Not Supported” type of error. So to get required video player android from the playstore is a tough task to do. So we at SolveMyHow.com have decided to share the list of Best Android Video Players 2017, So that Video playing would not be as difficult as climbing mountain. Let’s check out the 10 best video player apps for Android. Note: Usually the videos are in the formats of MP3, Mp4, AVI, 3GP, FLV, and HD. So it would be really great if your Android video player supports all mention files. MX Player is just the right mixture of powerful features, high quality playback, and ease of use. It supported more formats long before any other player could support and not only that, it was also the first one to include the features like hardware decoding, hardware accelerated playback and much more. Even till now it has all those features and includes new features like swipe gestures, subtitle support and control, pinch to zoom out/in, kid’s lock, and many such features which are just great to experience. It supports almost every codec but what it does not support is AC3 and DTS audio and that too because of some licensing issues but there are some custom codec available online. 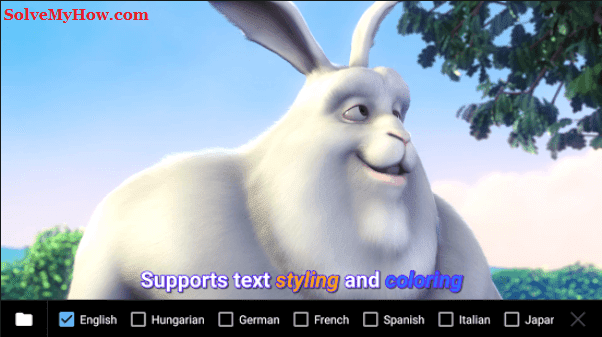 The best feature of this media player is subtitle support, even though many android video players are supporting subtitle file but what makes it unique is that without searching for the subtitle of any particular file over the internet separately, you can directly download that from the player only without falling into the chaos. So overall it has all the capabilities for becoming the best free video player for android. 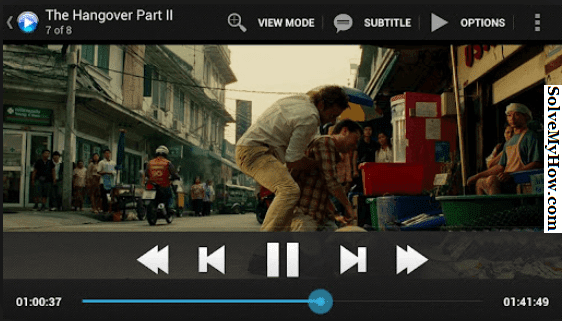 VLC is all-in-one kinda free video player for android. It supports all most every kind of media file from common formats like MP3, MP4 to most usual formats like MKV, FLV, FLAC. In addition to that, it also supports network streaming, media library organization, and some eye-catching advanced playback features. With a strong customer base for its PC version of media player VLC isn’t leaving any mark behind for becoming the video player for android as well. This is undoubtedly the best hd video player for android. 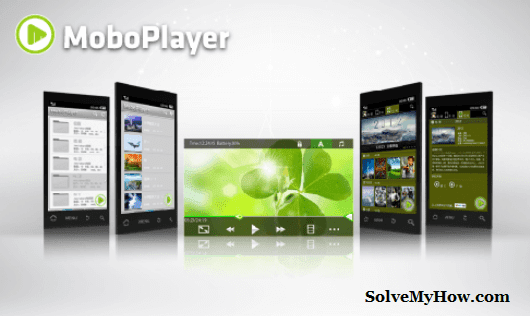 Moboplayer is an android video player which not only plays videos from the library but can also stream live videos directly online. The UI of this media player is relatively simple and easy to use. The player is quite stable and can support large variety of codec and includes many amazing features like Library management which makes the management of library in quite easy and unique way with a cover flow view, Floating Window Interface- which makes Multi-tasking quite easy and fast, and not only that it also give freedom to choose Playback Format according to your choice. These and many such others features which adds glory to it and thus make it one of the top most video player for android. 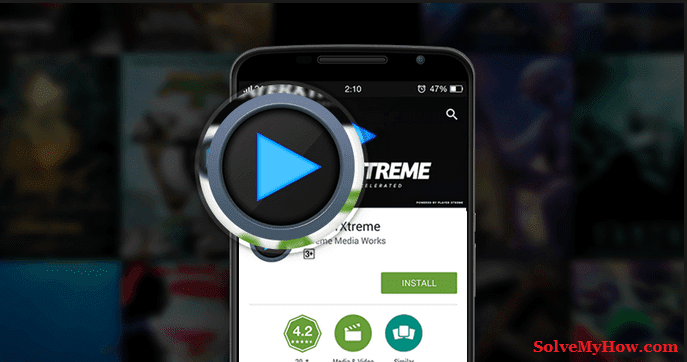 Being regarded as one of the top Video Players for iOS, the PlayerXtreme finally made its entry into the Android market. PlayerXtreme supports more than 40 file formats and includes features like subtitles support, hardware acceleration, Inlet and Outlet Streaming support, Chromecast support and Air Play which lets you to play your media straight to your television. Then the app also comes with extraordinary playback features like variable playback speed, resizable subs, audio and subtitle offset which helps to completely sync your playback and lastly frame-by-frame playback. 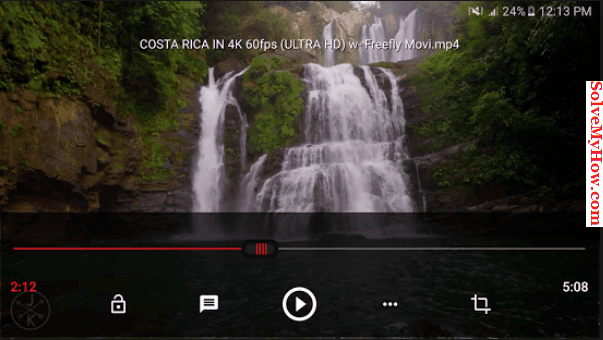 This video player has been a setback for upcoming android media players and thus makes it one of the best android video player. BSPlayer has been there in the market since quite long time playing videos in most of the popular formats. With time it has developed itself and has included most amazing features of time like swipe gesture, skin changer, interface customizer, subtitle supporter and much more. The app has the feature to automatically find the appropriate subtitle file online without falling into the chaos by finding separately from other sources. Another feature that makes BS Player a great video player for android is its ‘pop out’ viewer which allows you to view videos in a window above other running apps. 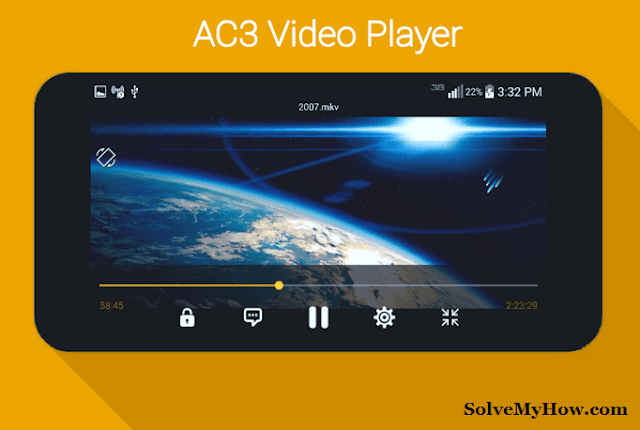 The AC3 Codec is a serious drag for most of the android users till now, so to solve this long term problem natively AC3 Player was designed. It is quite simple free video player for android that allows you to play the tricky codec without any download of additional plugins or what. It has a bunch of amazing features like playback speed control, sleep timer, subtitle support, and many others. It also supports many other video and audio codecs as well. Undoubtedly this is one of the best media players for android. Developed By: Movie apps Ltd.
KM Player is another good Android video player that supports a wide range of file formats and come with some of the mind bobbling features like cloud storage support, subtitle support, playback speed control, library viewer and many other. It also supports file format like, MKV, HD, MP4 and others. Users can not only view the contents of the storage but can also view the content stored in Google Drive. Video Player HD is a hd video player for android which is capable of playing the 4k videos right in the android only. The player is actually quite smooth actually its features are also quite easy to use and are quite effective too. Gestures to control brightness, volume or time seek while on-screen features like night mode, playback speed control etc are some of the most liked features of the app. 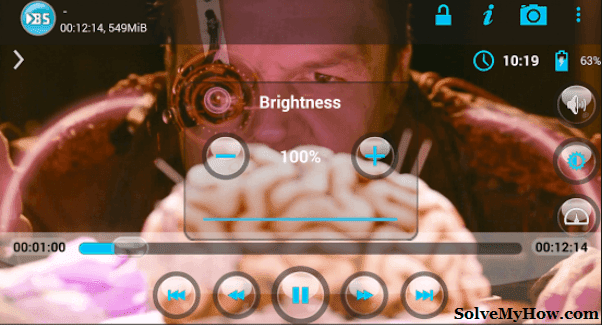 Overall it has all the features to be in the list of best media player for android. This Android Media Player is unique in many ways like it can also stream videos online. 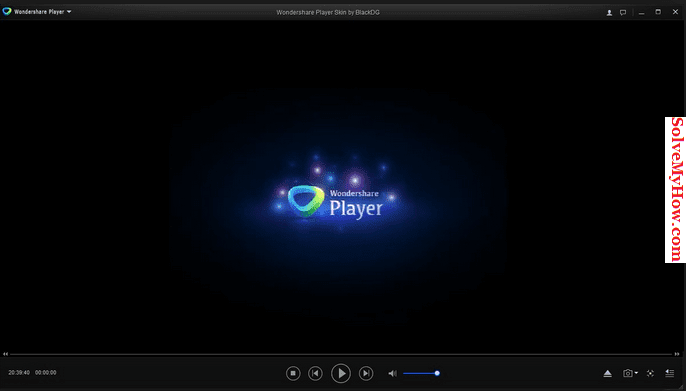 The video streaming via link is also possible with this player which is quite similar to VLC Player. It includes discovery tools for viewing the videos from the variety of online sources such as Youtube, CNN, TED and Funny or Die with the option of downloading them offline in some sources and later viewing. It supports all common type of video and audio codecs. 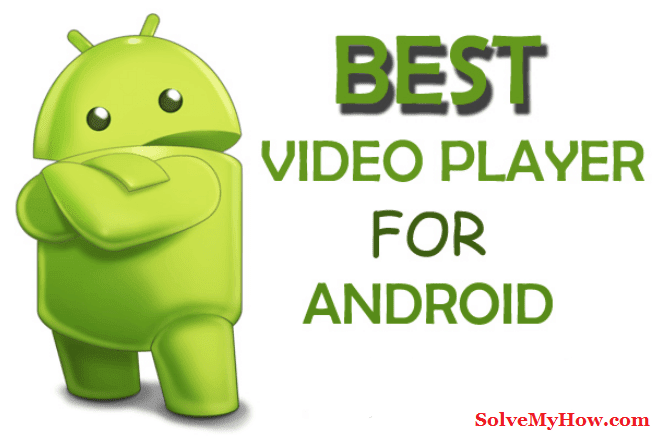 best video player for android. Developed By: Wondershare Software (H.K.) Co., Ltd. If the requirement from the player is very simple, may be that much simple to play just basic common files of phone or tablet than mVideo Player can be the right choice for you. It doesn't comes with any limitation, in fact it comes with the features like subtitle support, gesture controls subtitle search and many other but its limitations are only seen in terms of types of formats it can play. It is quite basic app for simple people which are not really that much interested in viewing different formats videos like HD, MKV or something like that. All and all its good android video player app to choose from. So this was all about top 10 best video player for android (HD Players). I hope you enjoyed reading this post. Which is your favorite android video player from the above list? Do let us know in the comments below. You can also subscribe for SolveMyHow newsletter to get latest updates about Android, Facebook tips and tricks and iOS high quality tutorial right into your inbox! These are indeed the Best Video Player For Android 2017. But I'm in really love with MX player. I use MX player and VLC media player more oftenly.